I knew about dodgeball when I saw an article published in The Star sometimes back. 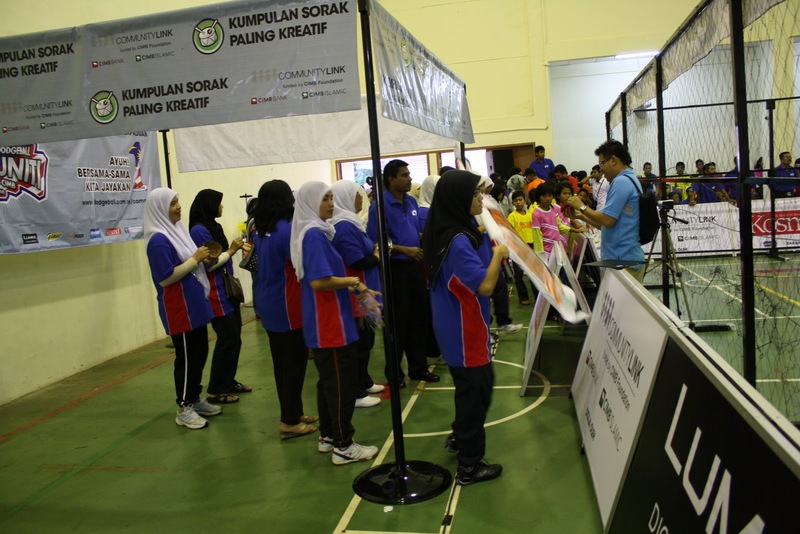 Then for the first time I had the opportunity to see the game played in real life for the first time at Kompleks Belia dan Sukan Air Keroh in Malacca. It was a community championship. 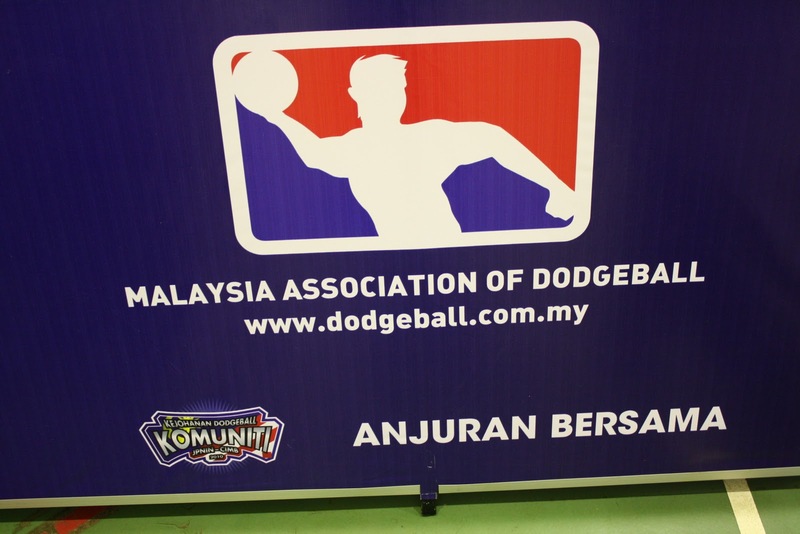 There is the governing body that promote the game called the Malaysian Association of Dodgeball or MAD. Players divided into teams have to dip, dodge and dunk to avoid being hit by the ball thrown by players of the opposing team. During the start there will be six players and the team will be reduced by a hit from the opponent. 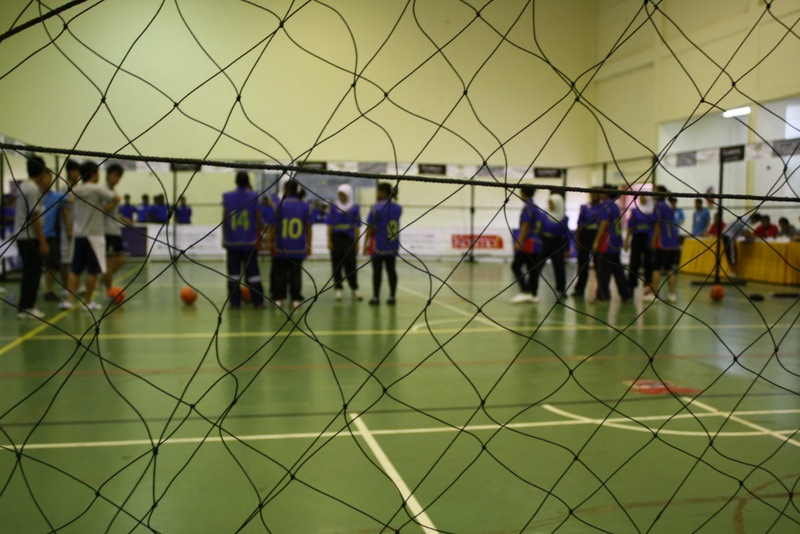 The fun to the game was spiced up by cheering squads from each teams and located at the back of the playing court. These cheering squad are so called Kumpulan Sorak Paling Kreatif due to their creativity using DIY instruments and anything that can make sounds or music even to the use of rubbish bins as drums.